I am so honored! My friend Mags at Mags Graphics used my Christmas Tree tutorial to design this super cute Christmas Tree freebie that you can download for free on her blog. She used her gorgeous new kit “Christmas Spirit” which she has on sale right now. What a wonderful gift! So hop on over to her blog to grab her freebie and while you’re there you can grab her kit while it’s on sale. Another Christmas tree created in MyMemories Suite using a border shape from Albums to Remember. For this one I stacked and filled a few border shapes facing one direction then mirrored the shape, stacked and filled again. The kit I used is Christmas Memories from Touched By a Butterfly. Don’t you just love this kit? You can get it here. If you’d like to try your hand at designing your own Christmas trees you can find my tutorial here. If you would love to get MyMemories Suite to use for all your creative ideas you can find it here. Use the promo code below for super savings! Use this promo code STMMMS57865 at checkout to save $10 and get $10 to spend in the store. Another tree made using the Christmas Tree Tutorial. I used “A Country Christmas” kit designed by Kimeric Kreations. If you’d like to learn to make this tree here is a link to my tutorial here. For this tree I used the “scallop rectangle” shape. On DigiScrappingTips.com we are still having weekly challenges. This week we are creating Christmas Trees. I’ve always loved Dr Seuss so this tree is for him and “How the Grinch Stole Christmas”. It was fun to make & I thought it turned out great. I used “Frosty Time”, a kit designed by Celeste at Touched By A Butterfly. This kit is sooooo cute! Gotta have the it? You’ll find it here. And it’s on sale until December 31st!!! 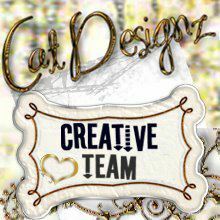 (c) Scraptious Designs by Yobeth Puckett. All Rights Reserved. Click here to get Memory Mixer & save $10 instantly. Click here and use this promo code STMMMS57865 to save $10 on MyMemories Suite Software & get a $10 store coupon. 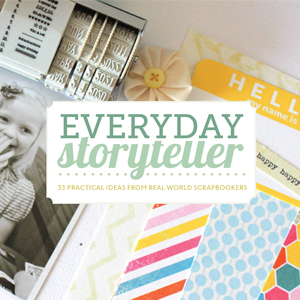 Get My Layout Sketchbook Free Today! 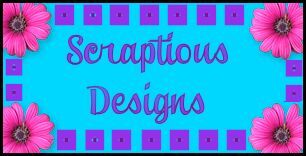 Scraptious Designs by Yobeth Puckett, 2011-2013. Unauthorized use and/or duplication of this material without express and written permission from this blog's author/owner is strictly prohibited. 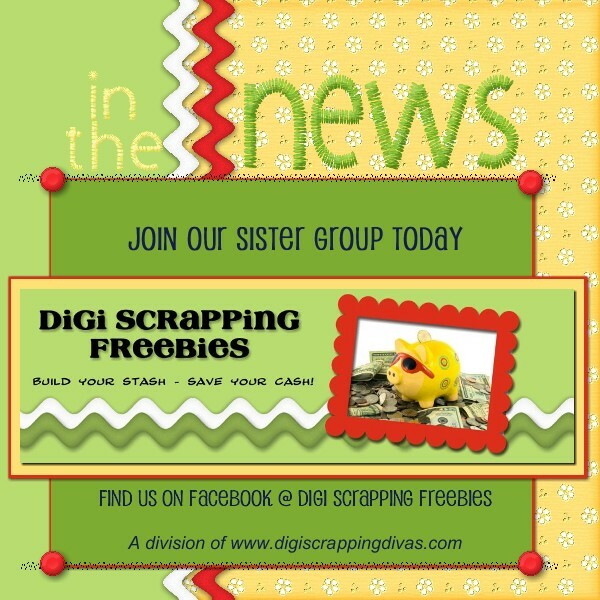 Excerpts and links may be used, provided that full and clear credit is given to Yobeth Puckett and Scraptious Designs with appropriate and specific direction to the original content.